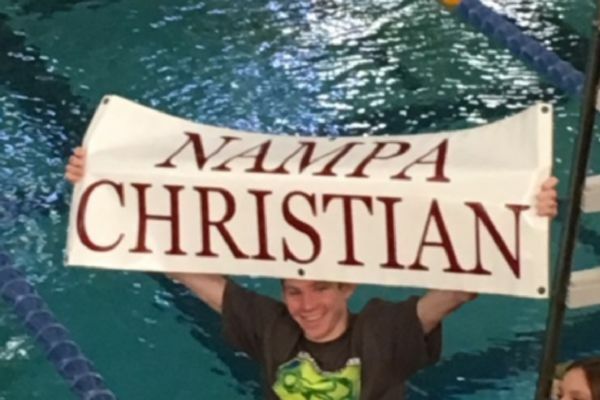 We now have a swim team at Nampa Christian! We have joined a co-op (Nampa Unified) with other area schools. 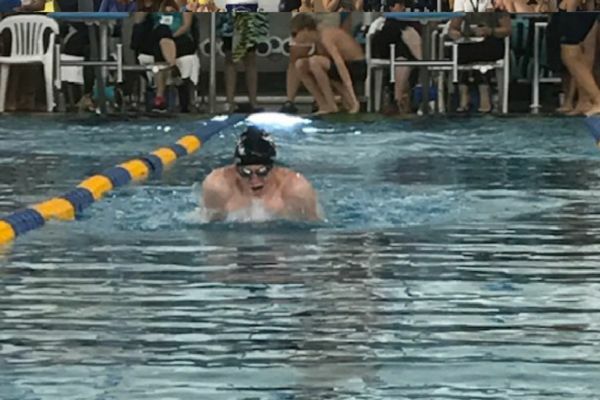 Nampa Unified swim team is a cooperative swim team comprising athletes from the following Nampa area schools: Columbia, Liberty, Nampa, Nampa Christian, Skyview, and Victory (individuals who are homeschooled are also eligible to participate). 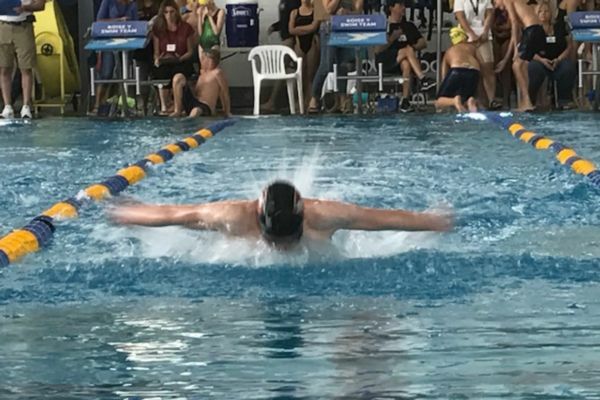 Athletes interested in joining the swim team should be strong swimmers, able to swim a 500 free in under 10 minutes, with the ability to legally swim freestyle and backstroke. Practices are held Monday through Friday at the Nampa Rec Center (131 Constitution Way, Nampa, ID 83686) from 3:15 PM - 4:45 PM. Athletes are responsible for providing their own transportation to and from practice. Please make sure your athletic paperwork is completed, bring a swimsuit, goggles, and towel to the first day of practice, we swim on the first day! Be prepared to work hard and be a part of a great team.